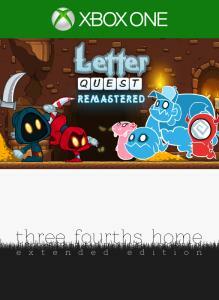 Letter Quest: Grimm’s Journey The grim reapers Grimm and Rose need your help to defeat a legion of monsters, ghosts, and evil bunnies using the power of words! 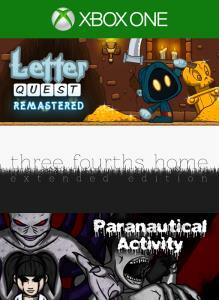 Paranautical Activity Paranautical Activity combines the classic FPS action of games like Doom and Quake, with the randomness and difficulty of modern roguelikes like Binding of Isaac and Spelunky. The grim reapers Grimm and Rose need your help to defeat a legion of monsters, ghosts, and evil bunnies using the power of words! A visual short story set in Nebraska, Three Fourths Home follows an extended conversation between Kelly and her family during a drive home through an intense thunderstorm. 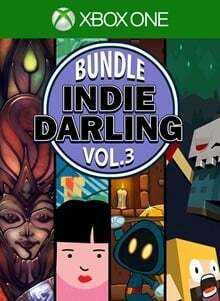 Paranautical Activity combines the classic FPS action of games like Doom and Quake, with the randomness and difficulty of modern roguelikes like Binding of Isaac and Spelunky. 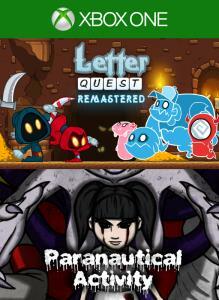 Letter Quest: Grimm's Journey The grim reapers Grimm and Rose need your help to defeat a legion of monsters, ghosts, and evil bunnies using the power of words! 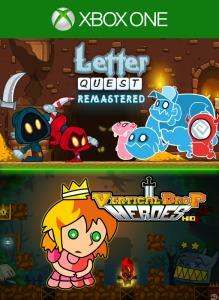 Vertical Drop Heroes HD Vertical Drop Heroes is a procedural platformer RPG hybrid with roguelike elements, where your hero adventures through randomly generated stages. 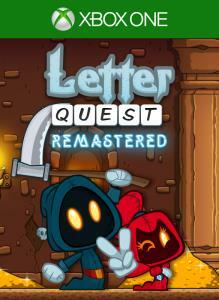 Letter Quest: Grimm's Journey Remastered The grim reapers Grimm and Rose need your help to defeat a legion of monsters, ghosts, and evil bunnies using the power of words! 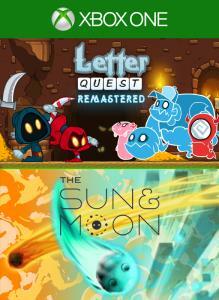 The Sun and Moon The Sun and Moon, the winner of Ludum Dare 29, is a platformer with a unique mechanic: you can dive into the ground. Momentum is conserved but gravity is reversed, letting you fling yourself high into the air or deep beneath the surface.